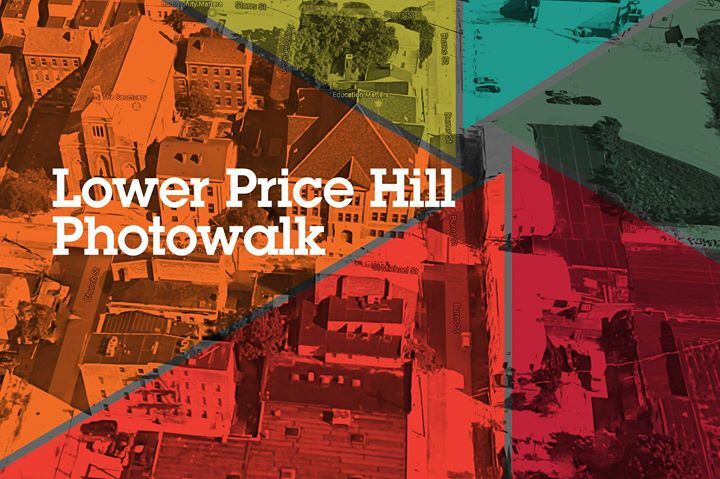 Join us as we wander the sidewalks and explore Lower Price Hill. We’ll be snapping photos for a printed edition dedicated to the neighborhood. No photographic experience necessary (in fact, your cameraphone will work just fine!). This event is open to all ages, whether you live in Lower Price Hill or always wanted to explore.